 GAC Spring Open Weekend 2016 - Lure Tank Demonstrations! The Lure Tank demonstrations are one of the fastest growing parts of our Open Weekends and the next one coming up on the 4th, 5th and 6th of March 2016 will be the best yet! We have updated the instore format and will be bringing you more of the countries top predator anglers, sponsored by Tronixpro and supported by Savage Gear and Pure Fishing, making this the premier lure fishing event in Scotland! All of our featured anglers are at the very top of their game and will go out of their way to show you how to perform the latest techniques and how to rig and fish any style of lure you can imagine.  They will even take the time to guide you round our massive lure selection between demonstrations, helping you to choose the right equipment and best lures and baits from our extensive range, so don't miss out and come to Scotland's biggest FREE angling event! Ever since he was a little boy, Jake has had a fascination with fish and fishing. Born in Scunthorpe and moving to Dunbar in Scotland when he was 5 years old, he lived right on the rocky beach and spent every day finding fish in the rock pools and fishing in the harbour with his wee hand line. At 8, Jake got his first spinning rod and his love affair with lure fishing began. When he was 16, Jake’s first job was in a tackle shop and couple of years later, Jake was working in another fishing tackle shop selling antique tackle where it was his job to catalogue and describe antique lures. This also gave Jake access to American fishing tackle and he spent most of his wages getting mail order lures from the U.S.A which he began to use for Pollock, Perch, Pike and Sea Bass. In the intervening years, Jake fished all over the country Course, Game and Sea and then progressed to Europe chasing Largemouth Bass in France, Spain and Cyprus. Apart from carp, all of Jake’s big fish had fallen to lures of one type or another and he was always interested in the more finesse styles of fishing. 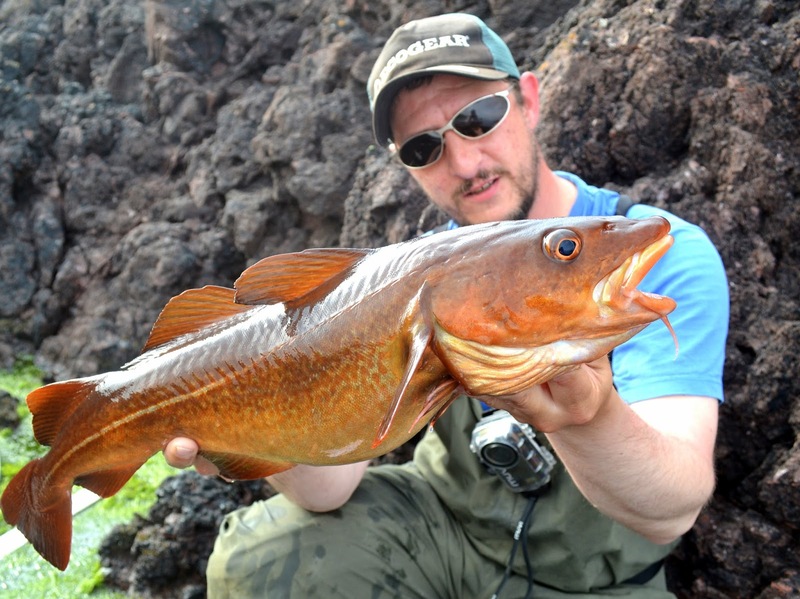 4 years ago, Jake discovered The Rockfish Files, an online magazine detailing a new style of finesse fishing in the sea, Light Rock Fishing. This little gem of a book put together by the Jersey Bass guides was inspirational… the refined tackle, the techniques – it was like they took what Jake was already doing and refined it to a point where his 1-10gram rod and 10lb braid set up seemed heavy! Jake ordered his first LRF rod and the rest as they say is history! Over the past 4 years, Jake has been involved in a thriving online community writing and blogging about the fun and ultimately extremely successful branch of the sport. He has caught an incredible array of species with this style as well as many specimen sized fish, developing new techniques and a new understanding of just how predatory many of our UK species are. Sam was taught many different ways to catch fish by his Dad, and he enjoys them all - especially lure fishing and flyfishing. 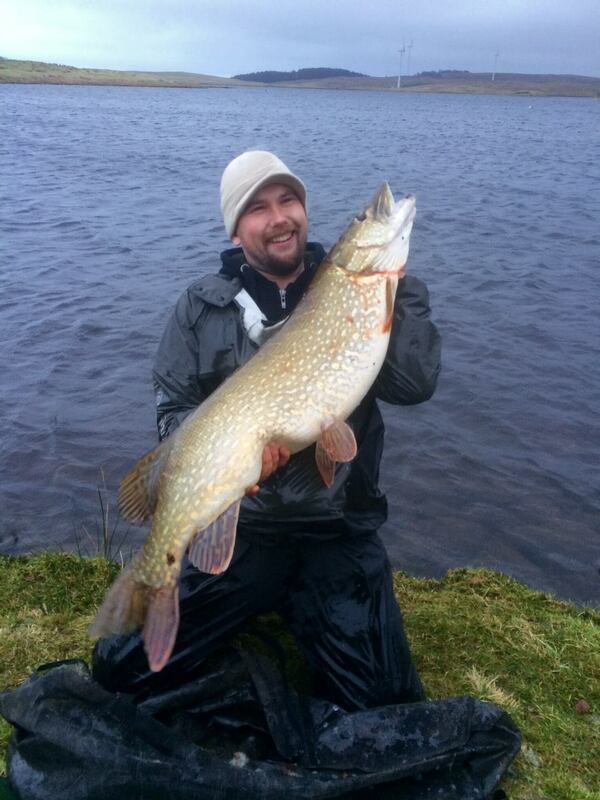 Some of his PB's include Pike to 29lb, Perch to 4lb 12oz and Zander to 13lb 12oz. 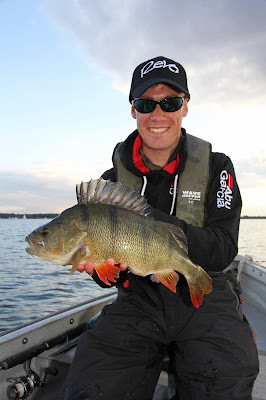 Perch have become a big favourite of Sams and he has been lucky enough to catch 9 over 4lbs. His holidays usually include fishing too and I've caught some exotic fish such as Tarpon, Permit, Bonefish, Roosterfish, Dorado, Amberjacks, Snook and Peacock Bass on lures. His biggest fish on a fly is an 130lb Sailfish caught in Costa Rica. He loves catching fish on lures and flies and has so far caught 72 different species on the fly, 118 on lures and 175 on all tackle. In 2010 he fished in the England Youth National Flyfishing Championship - winning the match and becoming National Champion. Since then he has represented England in the U18 Flyfishing Team twice. The team won Gold at the Youth International on Lough Owel in Ireland in 2012. He is also very interested in photography and writing fishing articles, having had a few articles published by Angling Times, Total Flyfisher and Coarse Angling Today. Last year, he caught a 4lb 4oz Perch from the River Lea on camera for Sky Sports 'Tightlines' with Keith Arthur and has appeared on the programme a few times. 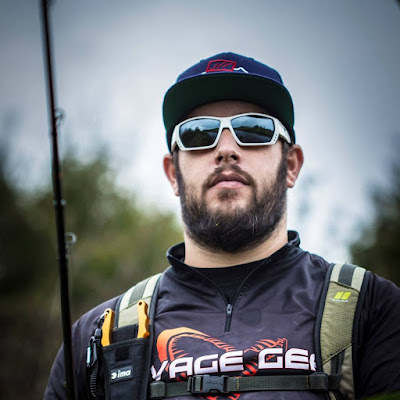 He is currently consultant for Pure Fishing's Predator Squad and has recently been chosen to represent England in the first Team England Lure Squad. 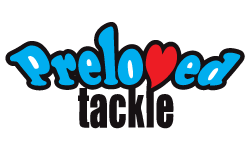 An avid Lure angler based in the southwest of England. Danny has had a passion for fishing since the age of 3 and has been lure fishing ever since. 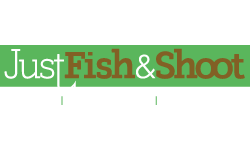 Danny has featured in many magazine articles from freshwater to saltwater, covering modern lure fishing. This weekend you can ask Danny anything, from how to rig soft lures for Perch to swimming big hardbaits for Pike and LRF tactics for Wrasse and more! Don’t miss him on our lure tanks all weekend where he will be demonstrating the latest Savage Gear products and even some lures that are yet to be released! 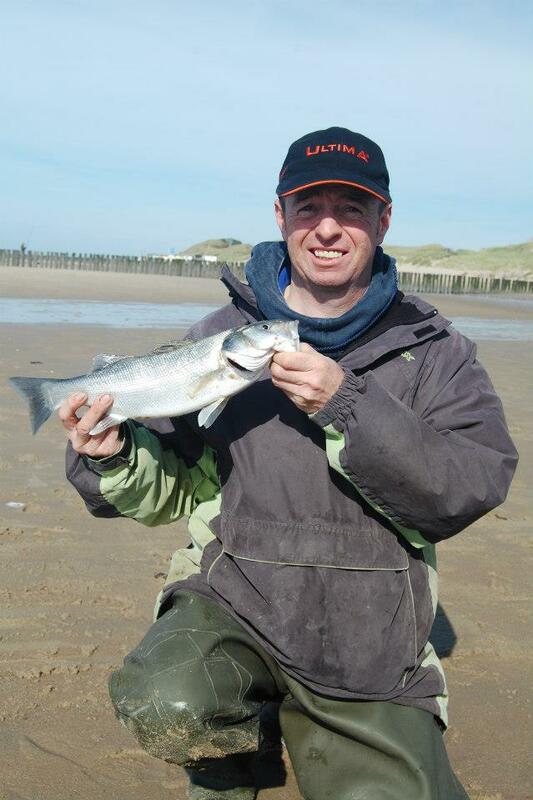 Billy Buckley is the World ranked number 24 and Scotland ranked number 1 beach competition angler. Having fished for 35 years, Billy mainly focuses on shore angling, but sometimes he does a bit of boat angling.  He has won club championships numerous times and been part of a successful club team lifting the Scottish Club KO championship (boat and shore).  Billy has represented Scotland at 9 world championships, getting his first cap back in 2003 at Troia in Portugal. Billy will again be back in Portugal at the 2015 World Championships. A life-long angler based in the West Midlands effectively dead centre in the UK, Paul has managed to combine his passions for angling, photography and travel into his dream occupation. Having gained a Doctorate in Fisheries Ecology from the University of Birmingham in 1997 he has published numerous scientific papers on the behaviour of coarse fish in several peer-review journals. Over the last fourteen years he has worked in the fishing tackle industry as a Brand Manager, Marketing Director, Product Director and International Sales and Marketing Director. In late 2009 Paul decided to establish his own company and has since worked in a variety of roles, with numerous companies, both large and small. Now every day is a diverse mix of product design and innovation, marketing and media work, photography and with a little bit of guided fishing thrown into the mix! 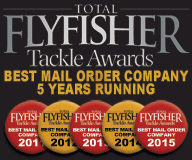 Paul loves to share his passion for fishing and has contributed well over half a million words to most of the leading fishing magazines and websites around Europe, including weekly columns for both Anglers Mail and Angling Times in the UK. His fishing takes him all over the globe, although there is still nothing likes better than being on the banks of a UK river on a Summers morning. Paul will fish for anything that swims, from trotting for Grayling on a tiny borders spate river, to lure fishing for Pike on the huge lowland reservoirs. Even after so many years of being completely surrounded by fishing my desire to fish and learn more about the underwater world is undiminished and my search for knowledge is still my driving inspiration. Check out our Lure Tank Demo schedule, so you can plan your visit and catch the anglers you want to see over the three days - plan ahead and don't miss your favourites!